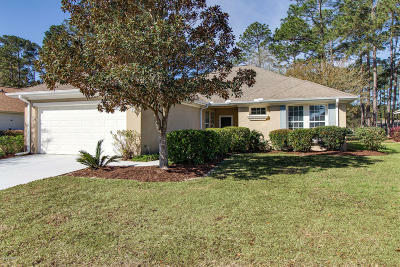 Lovely Steel Creek model with long lagoon views. Additional family room and 4 season room and paver patio overlooking the lagoon. 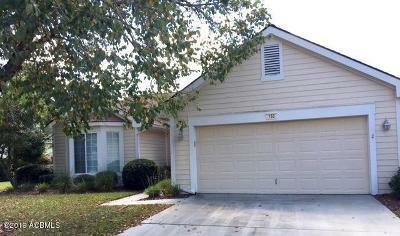 2 Bedrooms, 2 full baths, foyer, breakfast area, upgraded kitchen, dinning area, & living room. 2 Car garage with 4' extension and walk up attic. 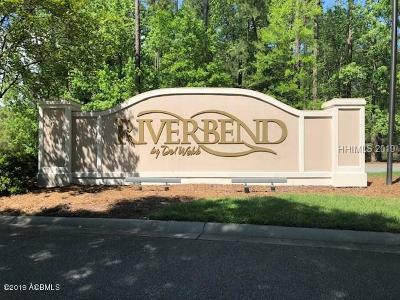 Crown molding, wainscoting, custom pantry, gas cooking, tankless water heater and instant hot water in kitchen, plus so much more! Enjoy the Sun City lifestyle with all the amenities you could ever want. Enjoy a move in ready Cumberland Model in Hampton Village located to nearby amenities. Covered entry leads to tile foyer. Brand new carpet and paint. 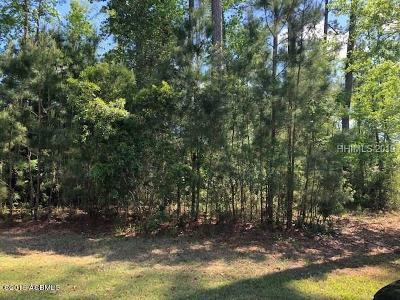 This 2 BR/2 BA plus Den and screened-in porch has a tranquil/serene view of the Hidden Cypress Golf course. Tiled master bath with oversized walk-in shower and separate water closet. Smooth ceilings throughout. Newer Kitchen with island center and breakfast room. Separate laundry room with mud sink leading to a 2 car garage with extra cabinetry for the work man's cave. Newly sodded front lawn. Come see this exceptional home!! 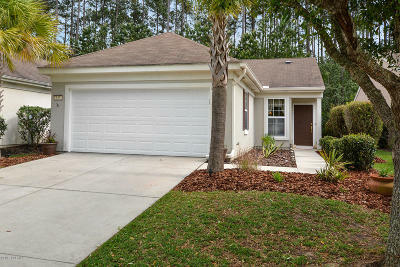 Handsome 2 bed, 2 bath home in Sun City's Cedar Run Neighborhood at end of culdesac. 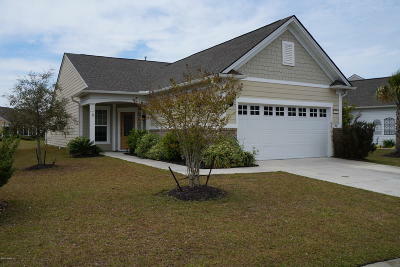 Open floor plan with efficient kitchen/breakfast nook; great room, sunroom and Carolina room to enjoy the outdoor view. Spacious master suite with walk-in closet and walk-in shower in bath. Nice finishes with hardwood floors, granite countertops, wainscotting, ceramic tile. Roomy 2-car garage, ceiling fans throughout. Great running, walking, biking neighborhood. Golf cart is personal property and is not included in sale. Popular Camden Shenandoah model in excellent condition! 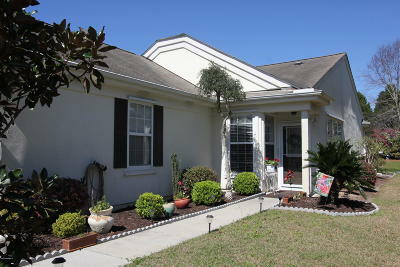 Carolina room, bay windows, smooth ceilings, range & dishwasher less than 1 year old. Charming Azalea is move in ready, and in perfect condition. This home sits in a fantastic private spot at the end of the street surrounded by common area with mature landscape. Enjoy birdsong sunny spring days on the screened porch. 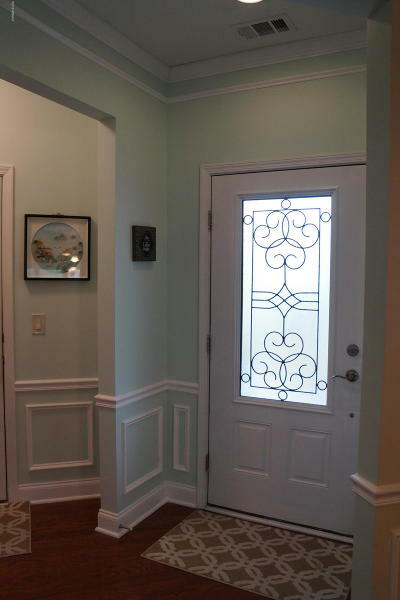 Entry foyer leads to open floorplan with bar to kitchen. 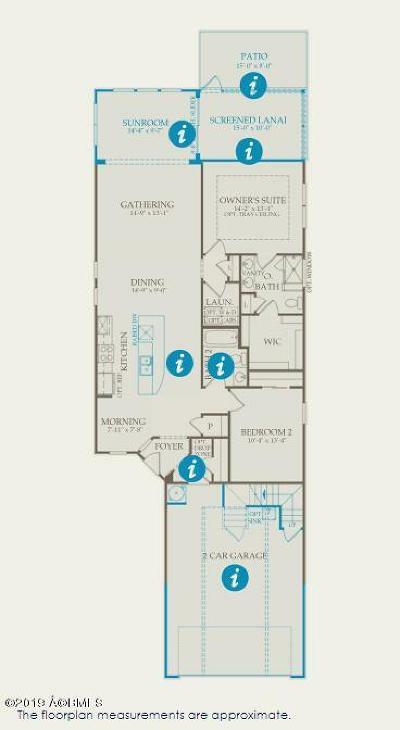 Split bedroom design with spacious owners suite and large walk in closet. Abundant storage in two car garage and attic. This home features new Luxury Plank Floors in a coastal theme. Stainless appliances. BRAND NEW HVAC 2018. Hurry to take advantage of this beauty. 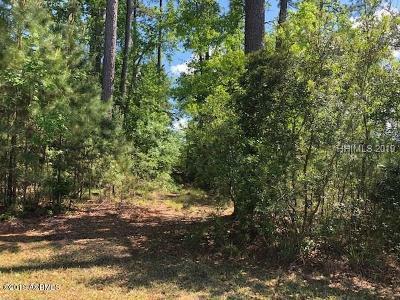 Here's your chance to own Sun City's popular Azalea model located on a quiet street on a peaceful, wooded lot. 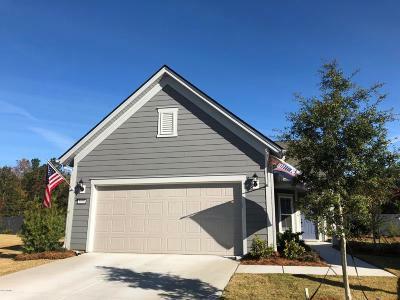 Updates include plantation shutters, LED lighting, extended garage with a storage rack, built-in guest room and living providing extra storage space. Home features tinted windows in the hallway and kitchen for added privacy & a bay window in the master bedroom. Newer HVAC and dishwasher. Freshly painted. Enjoy golf cart living & access to Sun City's resort-like amenities, restaurants & recreational activities.